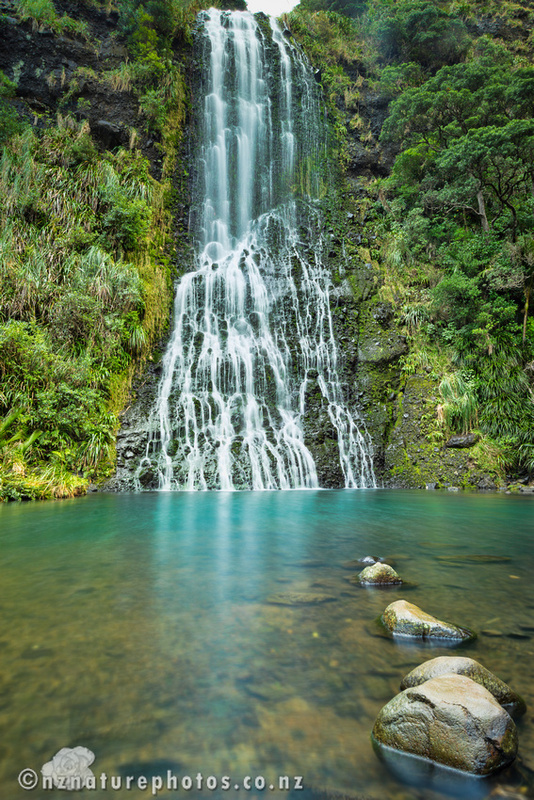 The Auckland region has a surprising number of waterfalls to view. 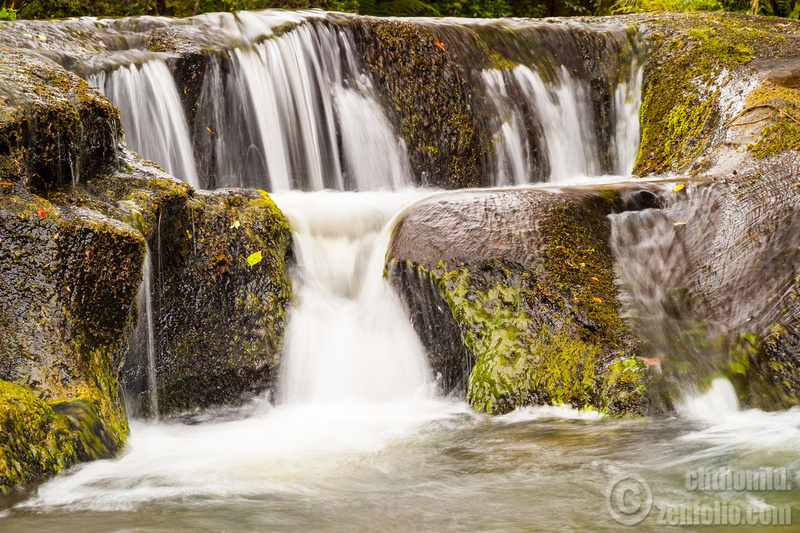 A great number of these are located in the Waitakere ranges. 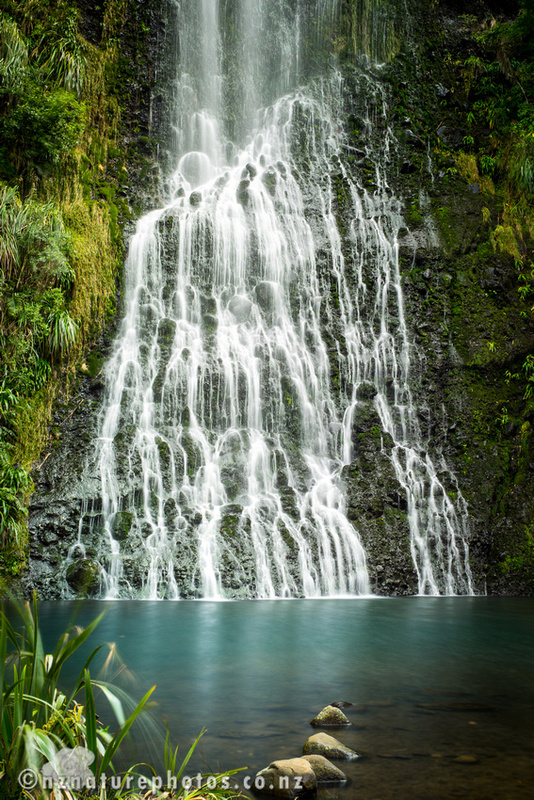 One of the falls I’d yet to see was Karekare. One of the reasons is it’s a bit of a distance to the falls. And a lot of the routes involve Auckland roads that really, don’t expedite travel. I’ve found a longer, but faster route though to the Waitakeres through Riverhead and Taupaki. The view along that route is nicer too. The route to Karekare takes you down a narrow winding road down to the coast. 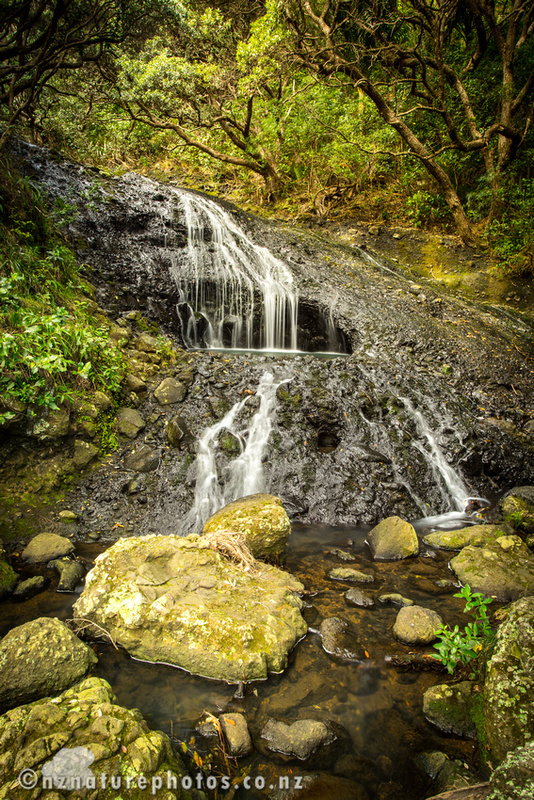 Once you’re at the carpark by the beach, it’s a short walk to see the waterfall. It’s attractive and impressive. These shot were taken with my Sony a7R, and either the Minolta 50mm f2.8 Macro or the 17-35mm f3.5 G. I’m finding the a7R to be a superb tool for landscape photography. I also quite liked the way the trees framed this stream shot.